Place CD/DVD in its case, label side up. If no case available place CD/DVD on top of a soft cloth on a firm surface. 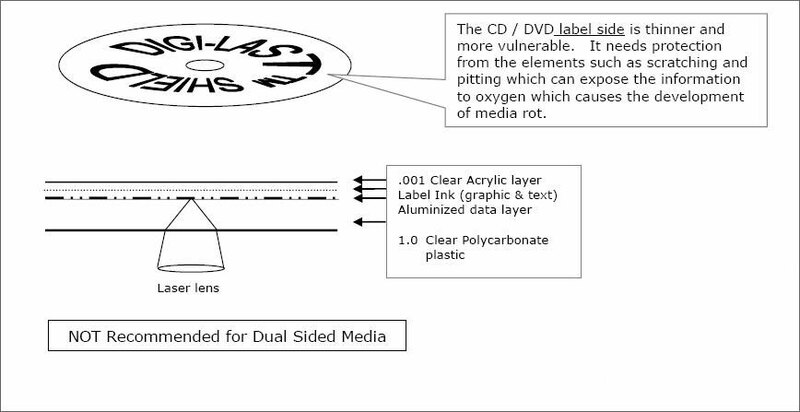 Center DIGI-LAST™ PROTECTIVE SHIELD over the CD/DVD (label side). Gently lower shield into place. To secure shield in place, move finger in gentle straight-line motions from the center to the outer edge of the CD. 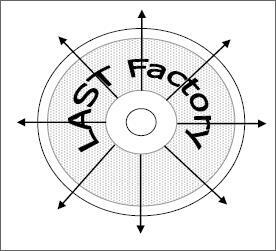 The DIGI-LAST™ PROTECTIVE SHIELDS statically adhere to the surface of the CD/DVD and can be easily removed with luke warm water. After shield is dry it can be reapplied to another CD/DVD. Keep CD/DVD Protective shields out of reach of children. on the label side of CD/DVD?